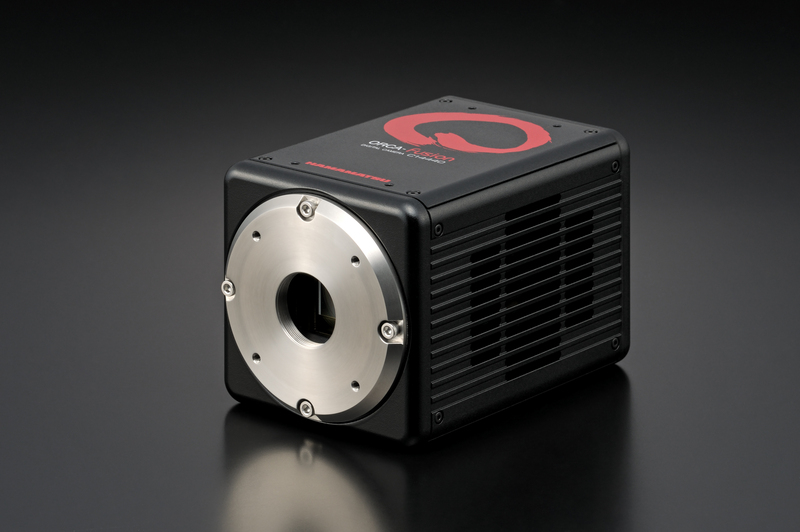 With a new sensor designed from the ground-up, Hamamatsu Photonics has taken the strengths of EMCCD and sCMOS sensors to engineer an advanced sCMOS camera; the new Orca-Fusion scientific CMOS camera. In recent times, sCMOS cameras have developed into the dominant technology for imaging applications where high sensitivity and high speed are required, gradually replacing cameras based on older CCD or EMCCD technology. The disadvantage of sCMOS in comparison with previous sensor technologies has always been the uniformity of the sensor in terms of gain, offset, and readout noise. A broad distribution of readout noise limits the visual appearance and data quality of a camera, particularly in low-light conditions. Hamamatsu Photonics is already an expert in using offset and gain correction to improve the uniformity of its sCMOS cameras; coupled with a new sensor specifically designed to limit noise distribution, the Orca-Fusion takes this to the next level. The new camera balances the complex nuances of camera features to provide beautiful images and robust data at all light levels, especially in tough low-light conditions.